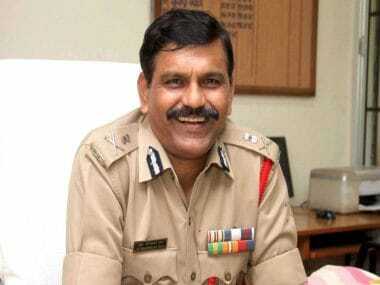 Rajeev Kumar, who took over as the state CID chief after completing his tenure as the city police commissioner, would hold additional charge of the two departments until further orders, a home department official said Saturday. 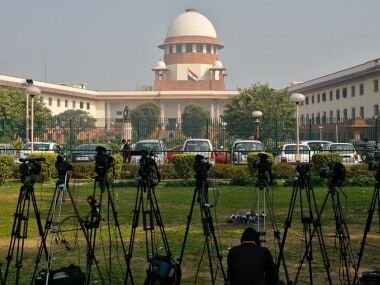 n additional affidavit submitted by the CBI in the Supreme Court claimed that the Kolkata Police Commissioner Rajeev Kumar shielded chit fund firms like Saradha and Rose Valley during the SIT's probe into the scams the companies were involved in. 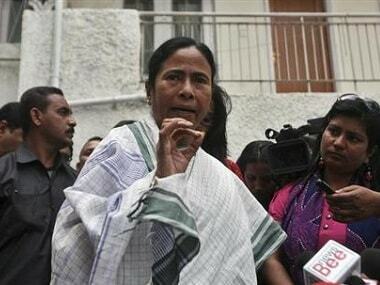 The defrauded investors and agents of various chit fund companies on Monday said they feel "betrayed" by the West Bengal government's move to stop CBI officers from interrogating the Kolkata Police Commissioner and accused the Trinamool Congress dispensation of trying to hide the truth behind the multi-crore scam. 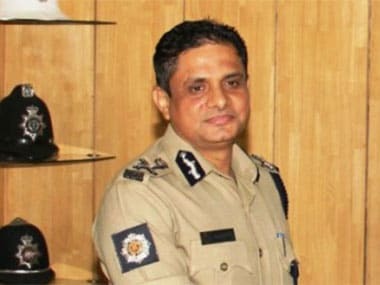 A CBI team had gone to Kolkata Police Commissioner Rajeev Kumar's residence in the city on Sunday to question him in connection with multi-crore chit fund scams. 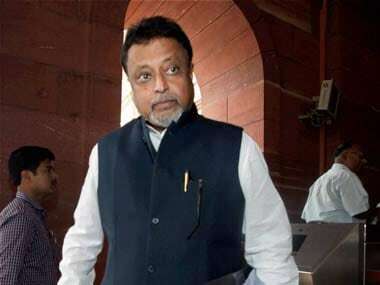 The BJP leader also defended himself in connection with the Saradha scam, a ponzi scheme through which lakhs of investors were duped of their savings, saying the CBI had failed to find any dirt on him. 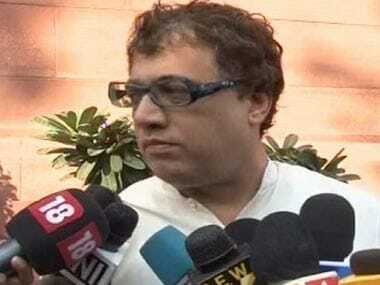 Listing the names of Opposition leaders who were likely to join Mamata in Kolkata, TMC spokesperson Derek O'Brien said that 22 parties have extended their support to the protest against the Centre. 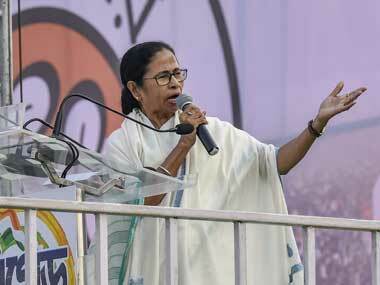 Mamata vs CBI: Is Bengal chief minister really 'saving democracy' or undermining it to save her political career? 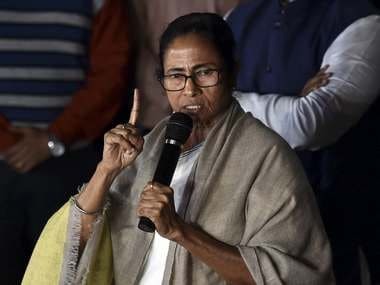 Mamata Banerjee has accused the Centre of attempting a "constitutional coup" against the West Bengal government and has sat on an "indefinite dharna" ostensibly against the "Gabbar-style" attitude of the CBI and the Narendra Modi government. This reference to "Gabbar" — the reel bandit from the iconic film Sholay — tells us a lot about Mamata's style of politics and her calculation behind the dharna, which she has meaningfully termed a "Satyagraha". 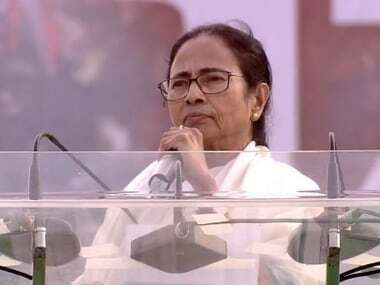 The ruling BJD and the opposition Congress in Odisha on Monday backed West Bengal chief minister Mamata Banerjee over the alleged misuse of the CBI by the Centre and claimed that the federal probe agency was being "used as a political weapon" ahead of the general elections. 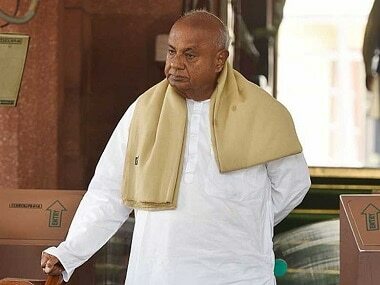 Former prime minister HD Deve Gowda has said the massive standoff between the Centre and the West Bengal government over the CBI's attempt to question the Kolkata Police chief in connection with chit fund scams, reminded him of the Emergency days.